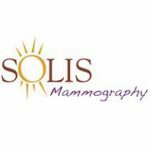 Amidst the many falsehoods around mammography, there is a myth which perpetuates the idea that mammography is unreliable or inaccurate. Simple statistics prove this wrong. 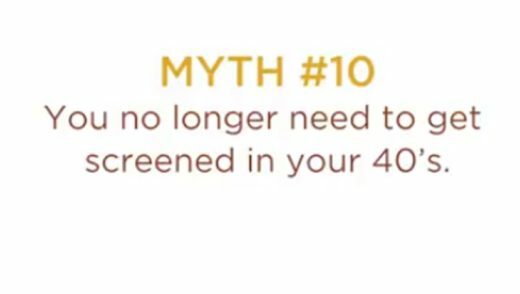 Don’t let misconceptions around mammography keep you from getting the preventative screening you need to ensure breast health. Get the peace of mind that comes from getting an all clear result, or if there is something that needs attention – find it as early as possible, so your treatment options are as easy as possible.